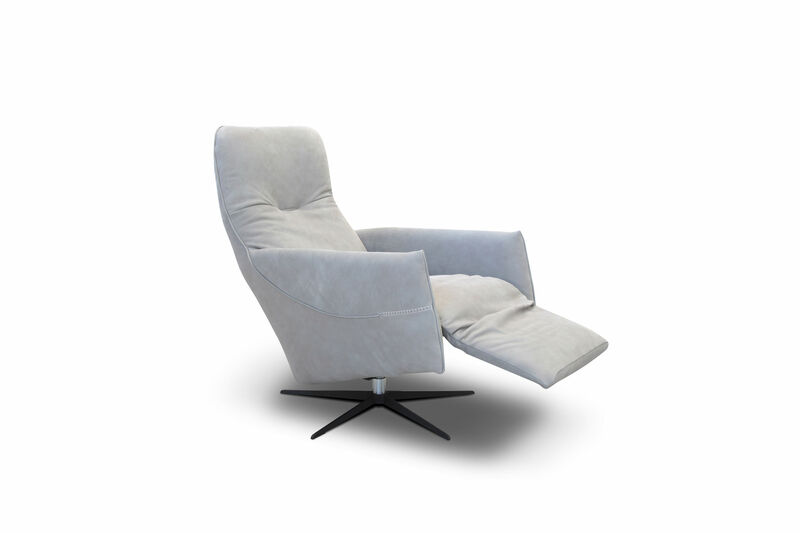 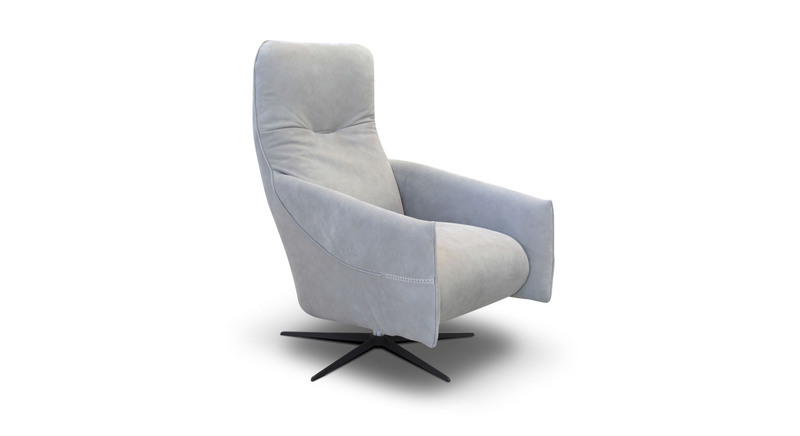 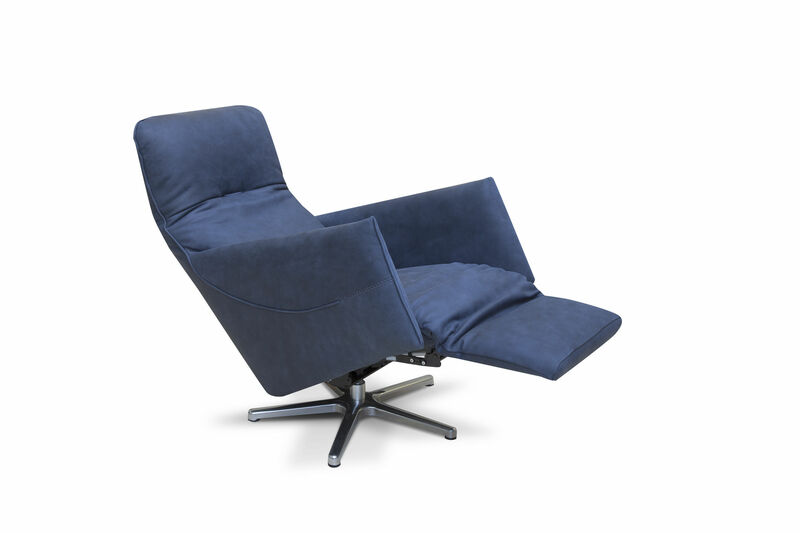 Marconi power recliner main features are comfort, support and design. 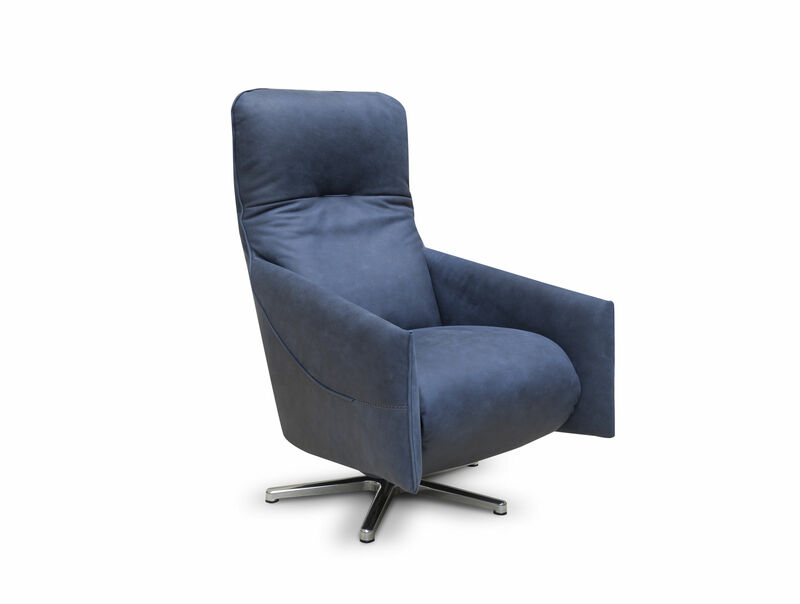 This power recliner is equipped with a state of the art power mechanism and touchpad that individually controls footrest and backrest. 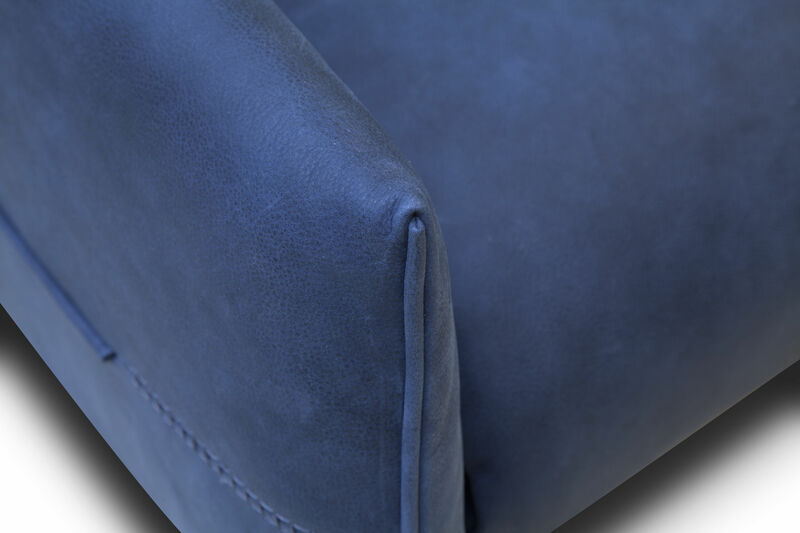 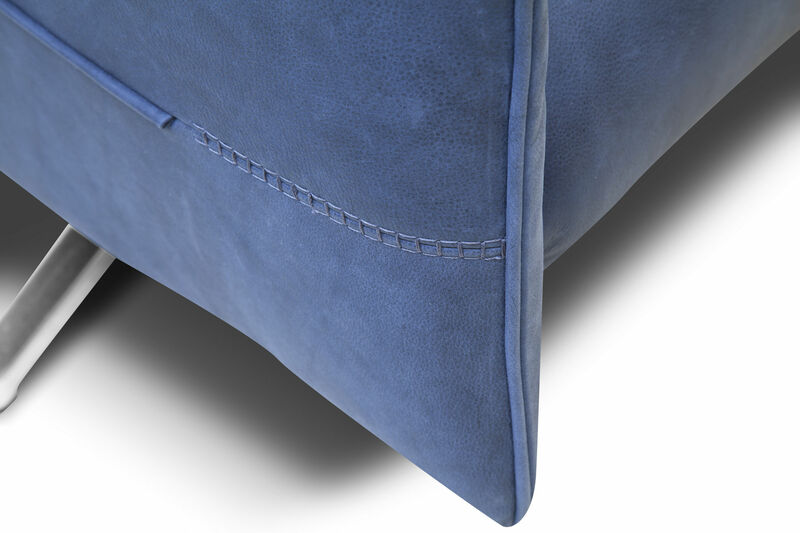 The headrest also has 3 different positions and can be adjusted by hand.